Updated 5:20 p.m. | Posted 4:40 p.m.
A corrections officer at the Minnesota Correctional Facility — Stillwater died Wednesday after being assaulted by an inmate serving time for homicide. Joseph Gomm, a Minnesota Department of Corrections veteran, was attacked around 1:30 p.m. in a prison industry building. Gomm was rushed to Regions Hospital in St. Paul where he was later pronounced dead. "The corrections family is reeling from this incident," Minnesota Corrections Commissioner Tom Roy told reporters. "We are not accustomed to losing staff. Officer Gomm was a fine man doing honorable work." Tuesday was Gomm's 16-year anniversary as a corrections officer, he said, adding that Gomm was survived by two family members. Roy declined to name the inmate, saying the Minnesota Bureau of Criminal Apprehension is investigating. A motive for the attack hadn't been determined, he said. The inmate used a weapon in the assault but Roy declined to describe it. Guards at the prison don't carry guns unless they're responding to a crisis. Only officers in the towers and those patrolling the prison perimeter carry guns, Roy said. Gov. 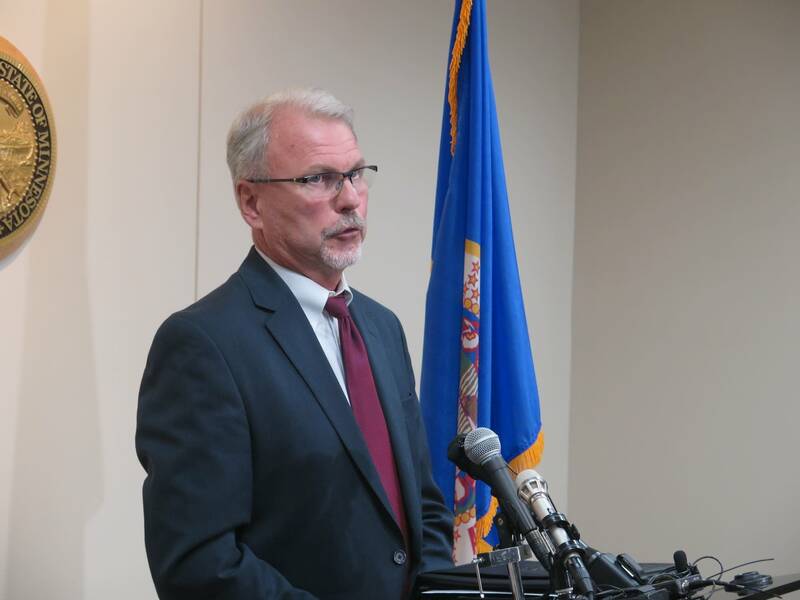 Mark Dayton in a statement offered his sympathies to Gomm's family and said he was "appalled at the horrific murder" of the corrections officer. The local chapter of the American Federation of State, County and Municipal Employees (AFSCME) released a statement expressing their grief. 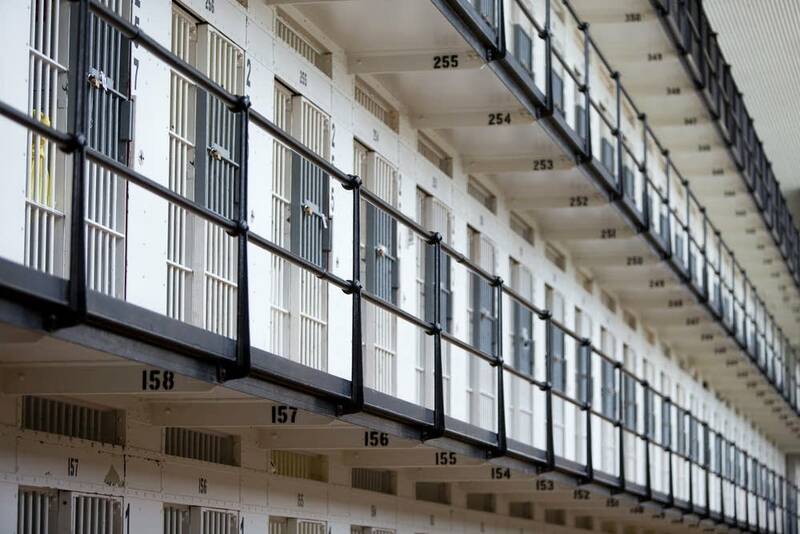 The Stillwater prison is the state's largest such institution for adult male felons, with about 1,600 offenders, including more than 500 in for homicide. 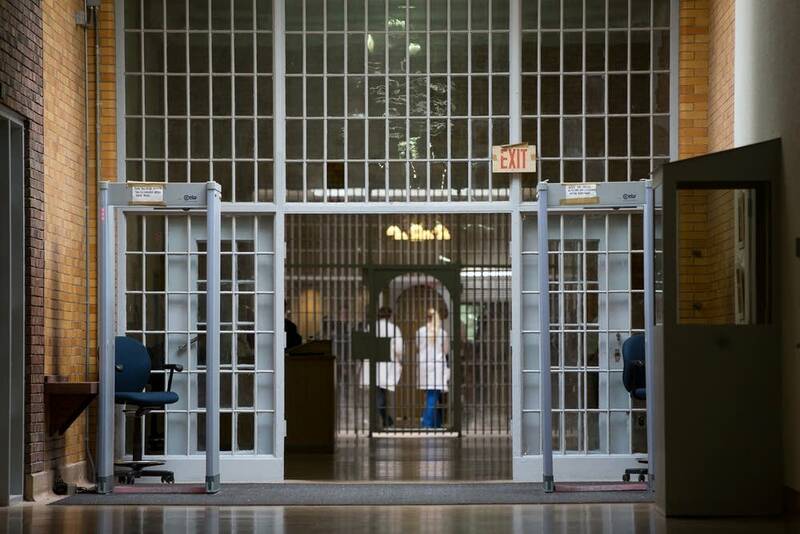 Earlier this year, the Stillwater prison and the prison at Oak Park Heights responded to several incidents where officers were attacked by prisoners. That included 10 officers assaulted in two separate incidents at Oak Park Heights.